Edgecumbe Primary is situated in the heart of the Rangitaiki Plans. 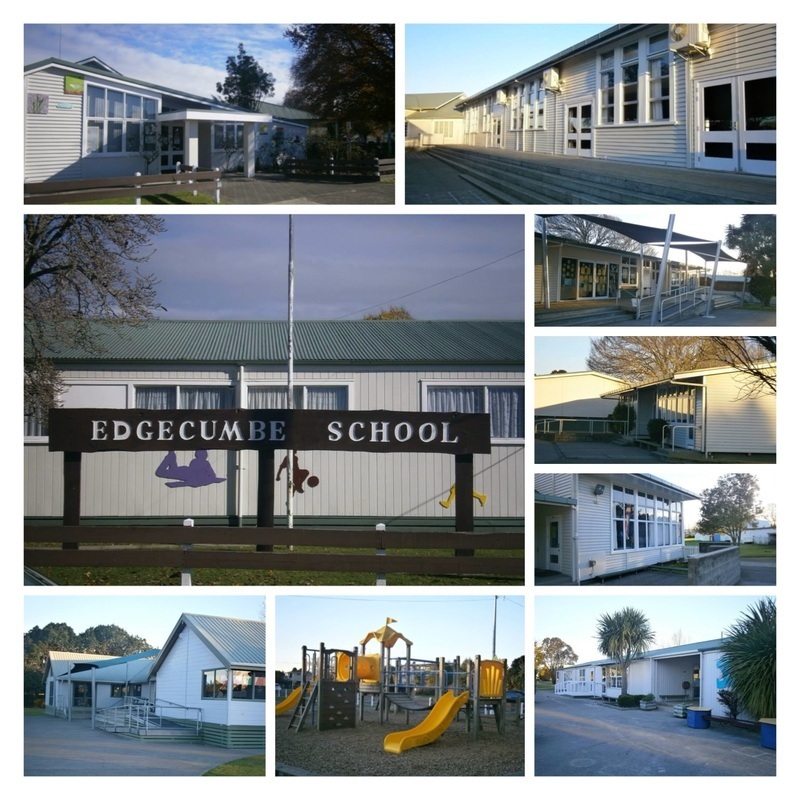 We are a full Primary School and a contributor to Edgecumbe College. We pride ourselves on being a Brain Compatible School with an emphasis on the understanding of self, how we learn and interact. Students are empowered to choose their educational pathways and understand how their brains work. Teachers ongoing participation in useful professional development has resulted in increased skills and knowledge about how to enrich teaching to best meet individual student's learning styles. All students at Edgecumbe Primary receive quality education from a dedicated team of staff who are totally committed to improving educational outcomes.